5. Now entering the kitchen area. 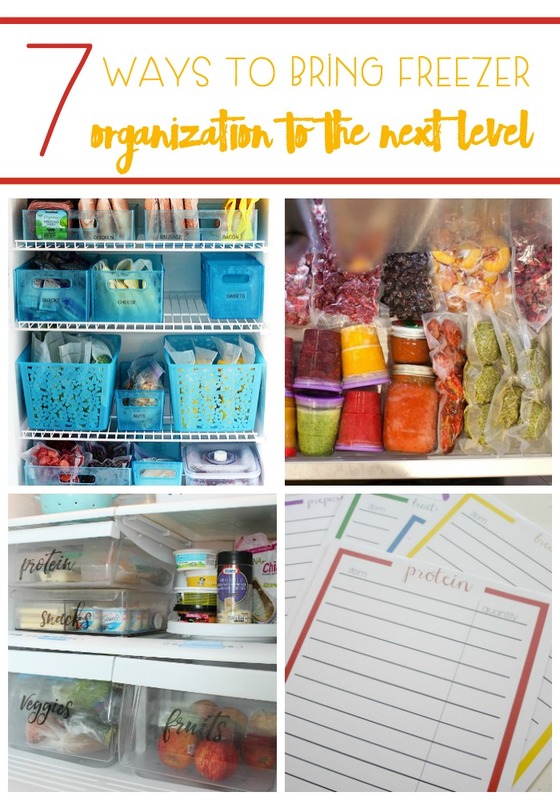 I put together this awesome post about Freezer Organization from This Grandma Is Fun. You will be inspired!